Ty Segall is known for shredding like a mad man and creating catchy guitar riffs, so when I first heard that he was coming out with an acoustic album I was a bit apprehensive. 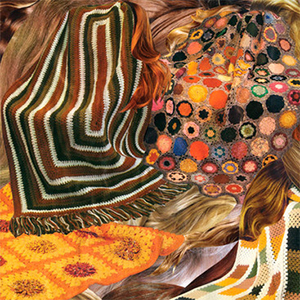 Luckily, this release only further proves Segall to be an increasingly interesting, multi-faceted musician. The album’s subject matter is weighty: his father recently died, which subsequently led to a strain in his relationship with his mother. I never imagined that a Ty Segall album could give me chills, but the intimate subject matter makes for his most heartfelt songs to date. 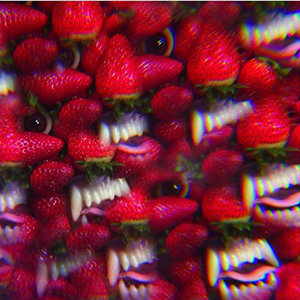 After hearing Floating Coffin, Thee Oh Sees became my most listened to band of the year. I heard the album in the spring and continued to play it all summer long. At times psychedelic and paranoid and at others melodic, this album makes me excited to see what else this band has in store. 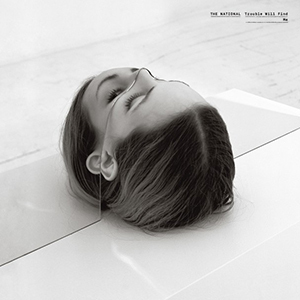 The National keep releasing great albums and Trouble Will Find Me is no exception. I’m a sucker for Matt Berninger’s deep, rich vocals and existential lyrics. The album doesn’t stray from their idiosyncratic sound, but I’m perfectly content with that because they do it so well. Youth Lagoon, which is the nom de plume of 24-year-old Trevor Powers, has a penchant for making excellent bedroom pop. On his sophomore album, Wondrous Bughouse he explores the human psyche and crafts melodic, poignant songs. For fans of Local Natives, Unknown Mortal Orchestra, and Animal Collective. This album was kept in the vault for 44 years and I’m grateful that it was finally released this year. 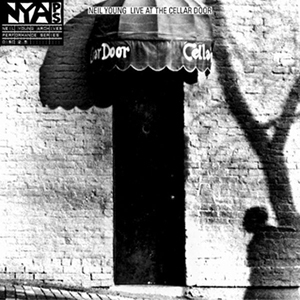 The recordings come from six solo shows in late November and early December of 1970 and feature Neil Young switching between acoustic guitar and grand piano. 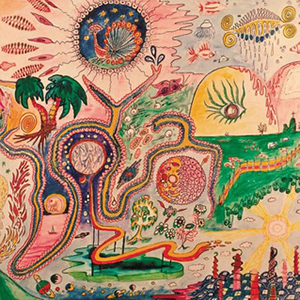 The album is raw, beautiful, and intimate and features some of Young’s best songs, such as “Down By the River”, “After the Gold Rush”, and “See the Sky About to Rain”. You seriously can’t go wrong with this album.